John Cutler is keenly focused on user experience and evidence-driven product development. He mixes and matches various methodologies — jobs-to-be-done, Lean UX, Lean Startup, customer development, and design thinking — to help teams deliver lasting outcomes for their customers. 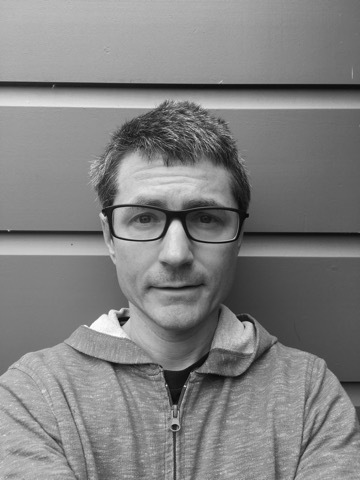 John is currently Senior Product Manager for Search and Relevance at Zendesk. As a former UX researcher at AppFolio, a product manager at Pendo.io, AdKeeper and RichFX, a startup founder, and a product team coach, John has a perspective that spans individual roles, domains, and products. He is a prolific blogger with over 120 articles on product management posted on Medium.